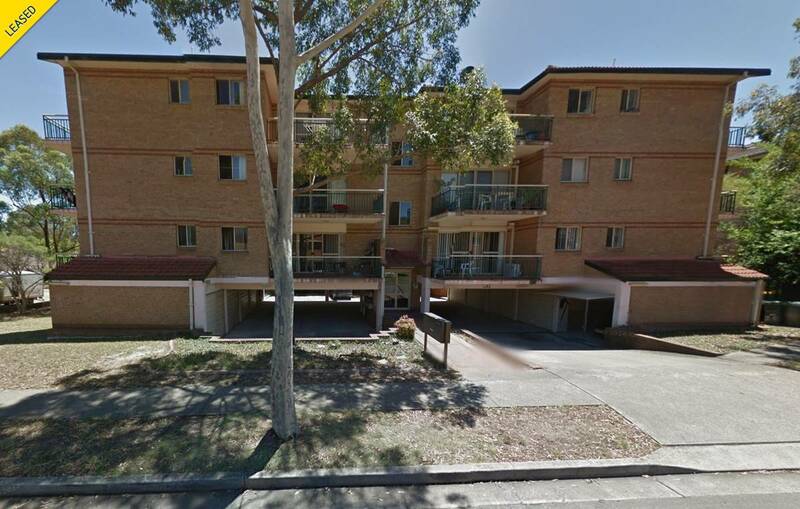 Located in a prime location in Westmead, this Newly renovated unit is ideal for anyone looking for a low maintenance home and also the travelling tenant requiring public transport to and from work. Upon entering the apartment, you are welcomed by a large lounge room and dining space which is complemented by a gas equipped kitchen. Through to the rest of the property, you are greeted by 2 bedrooms with built in wardrobes within, generous sized bathroom, internal laundry and finally a single lock up garage to boot. A short 11 minute walk to Westmead Train Station (per google maps) for access to the city and west, what else could you ask for?